NVIDIA has released their much awaited GeForce Game Ready 417.71 WHQL drivers which enable support for G-SYNC compatible monitors and the latest GeForce RTX 2060 graphics cards. 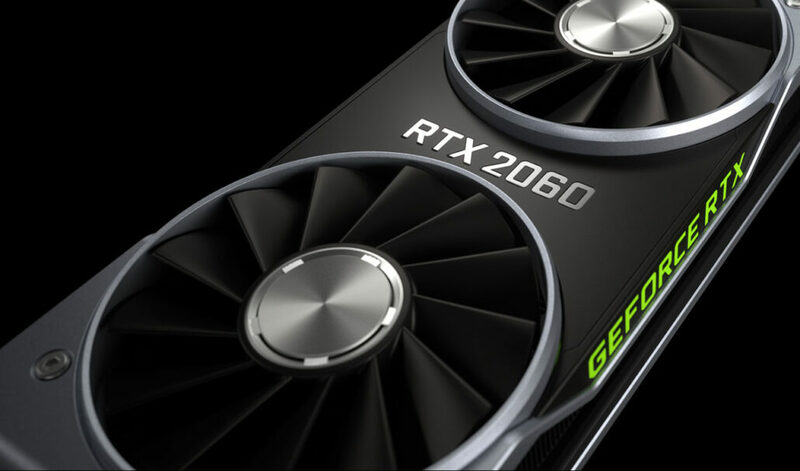 The new products and technologies were announced by NVIDIA at CES 2019 and are now available for users to try out. You can grab the latest GeForce Game Ready 417.71 WHQL Drivers Here. With the new game ready drivers, NVIDIA is enabling two key technologies. 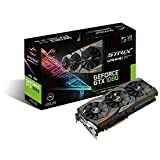 First of all is that these drivers support the newly released GeForce RTX 2060 graphics card which starts at $349 US and offers performance close to a GeForce GTX 1080 which makes it one of the interesting RTX options in the market right now and the most affordable RTX graphics card. It should become increasingly popular in the mainstream market given its performance and specifications at this price range. The second is the support for G-SYNC compatible monitors. At CES 2019, NVIDIA announced that they will start a new G-SYNC compatible programme which will allow support for VESA Adaptive Sync / Freesync monitors on GeForce graphics cards if they pass a certain G-SYNC certification. Out of 400 Freesync monitors tested, 12 were found to be compatible with G-SYNC while the rest had shown some issues such as flickering, ghosting, etc. 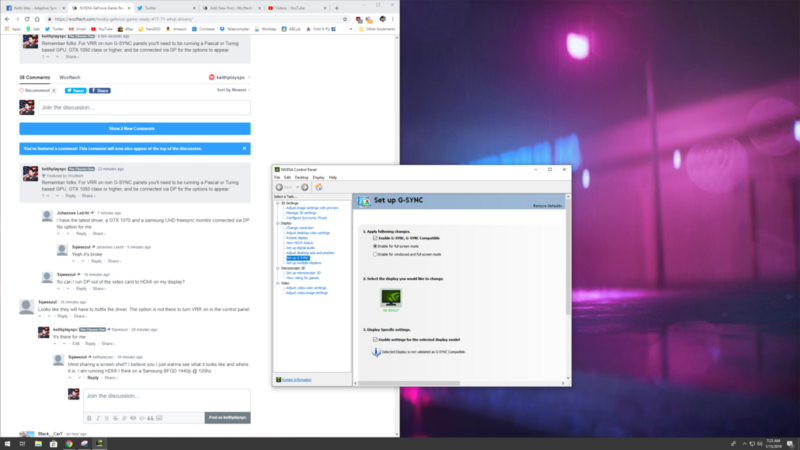 Remember folks: For VRR on non G-SYNC panels you’ll need to be running a Pascal or Turing based GPU, GTX 1050 class or higher, and be connected via DP for the options to appear. 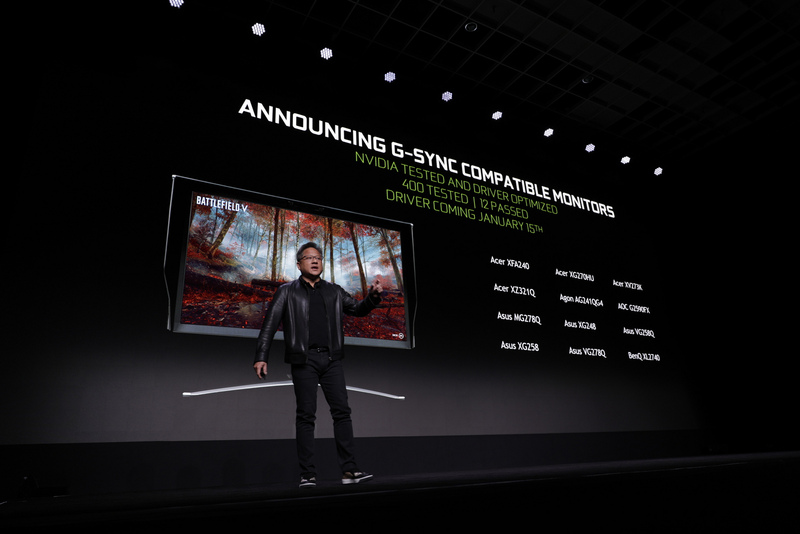 NVIDIA has however given users the ability with the latest drivers to test the compatibility on un-supported Freesync monitors too. You can enable G-SYNC mode on a Freesync monitor through the GeForce control panel. The driver also delivers some fixes for existing products which can be seen in the list posted above. The product compatibility list includes the latest Titan and RTX 20 series cards and all the way down to the GeForce 600 series graphics cards. Make sure to install the latest drivers to enjoy the best support and stability for your NVIDIA GeForce graphics card.